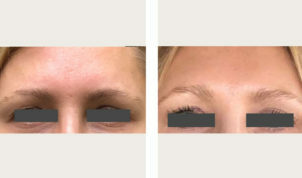 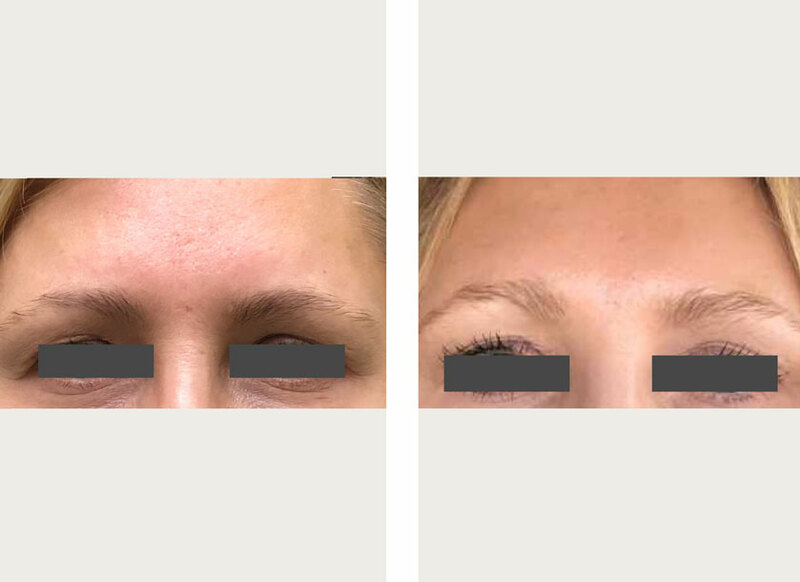 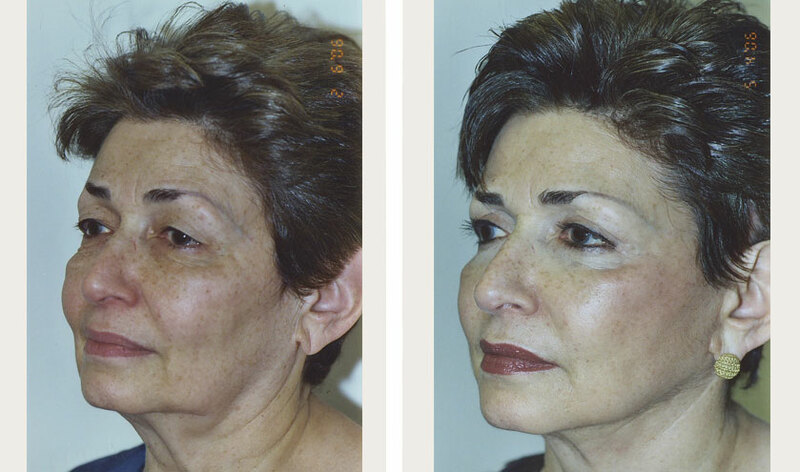 This was a mini-lift and lower eyelids. 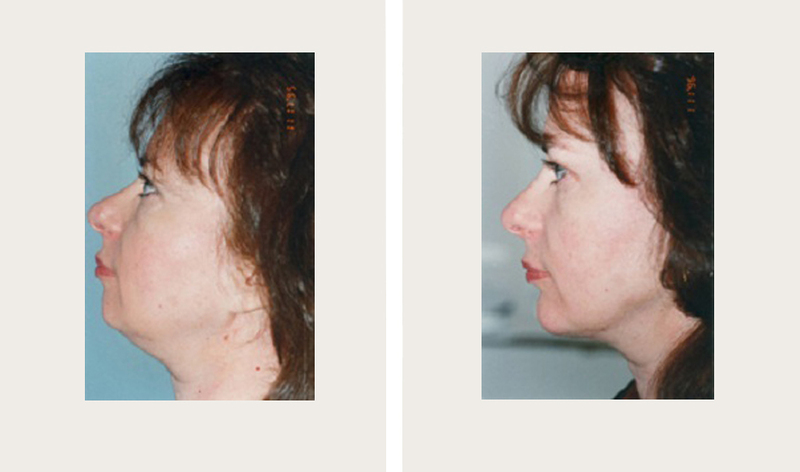 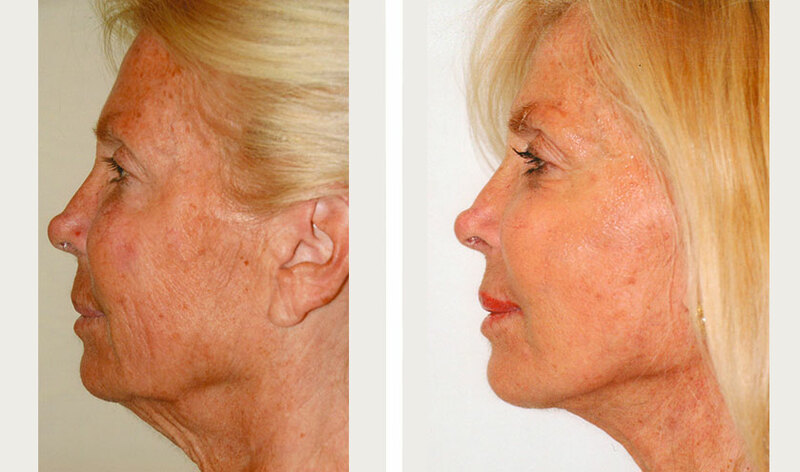 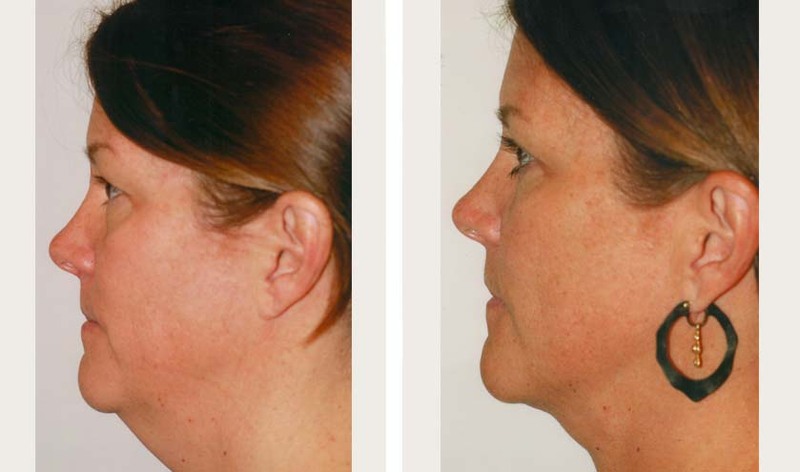 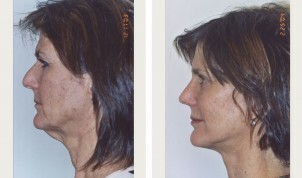 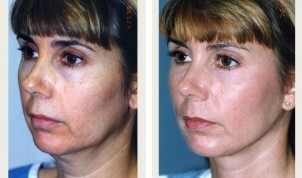 Sometimes the neck can be lifted by liposuction only, if the skin contracts well. 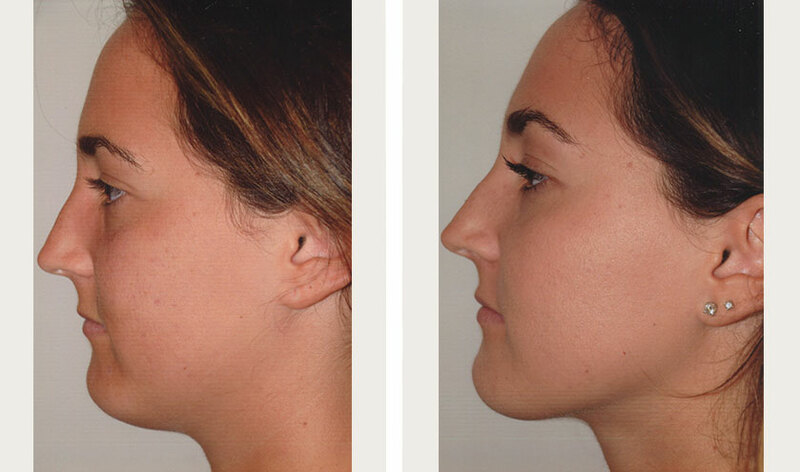 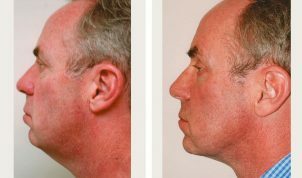 The results are subtle, but better neck definition can be really wonderful. This gentleman’s result is so good, he looks almost like he had a neck lift!